Enjoy a free live, evening concert while relaxing by North Aurora's beautiful Riverfront Park. Bring your lawn chair, blanket and picnic basket or enjoy a delicious slice of pizza from Raimondo’s. Bands play in the gazebo just west of Village Hall at Riverfront Park. Free parking is available at Island Park, North Aurora Activity Center and public lots on the southwest side of the riverfront area. 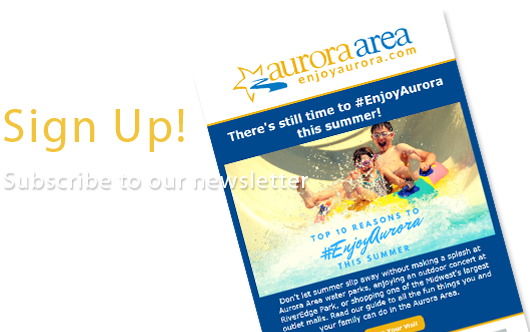 North Aurora River District Alliance hosts concerts each summer on the second Thursday of June, July and August.